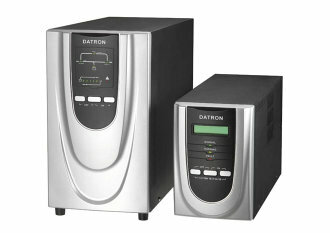 Eaton is a leading provider of high quality UPS systems from desk top PCs to large data center systems. Protecting critical equipment with stand alone UPS systems or with rack mounted modular UPS modules, Eaton has a UPS design to meet your facility needs. 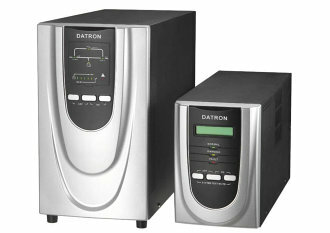 The GEN Series is a true On Line Double Conversion UPS. The GEN series incorporates input power factor correction. The UPS use an advanced microprocessor to reduce the size and the number of components and enhanced the reliability significantly of the UPS. Your business cannot afford to take chances with your critical electrical loads. With more of the data being critical to the continued successful operation of the today's business, it is very important to protect your business from power problems. The investment in a new UPS system can save your business from future down time and hardware failure due to power problems. This can result in a large amount of savings for a business over the life of the UPS system. Power Systems Specialists offers a variety of UPS systems to meet our customers needs, We offer both single and three phase UPS systems. To meet your single phase requirements, PSS can provide a line-interactive or a double conversion UPS, we can help you choose the best type for your operation . For your three phase requirements, we offer both stand alone units or parallel systems to meet your requirements. We will help you select the proper UPS for your application because different manufactures of UPS have different capabilities and technologies, that it takes an experienced professional to understand and explain. This is why we sell and service a number of different manufactures UPS systems. Staco Energy is a leading provider of high quality voltage control and power quality solutions tailored to their customer’s needs. Featuring UPS systems designed for desk top PCs to large data center systems.